Conservatories are an excellent, hassle free and fairly cost effective way of creating more space in your home. Due to its nature, a conservatory is a very versatile part of the home and can be used for any number of purposes. A Garden Room - Do you love the great outdoors? Choose floor to ceiling glass windows and french doors. 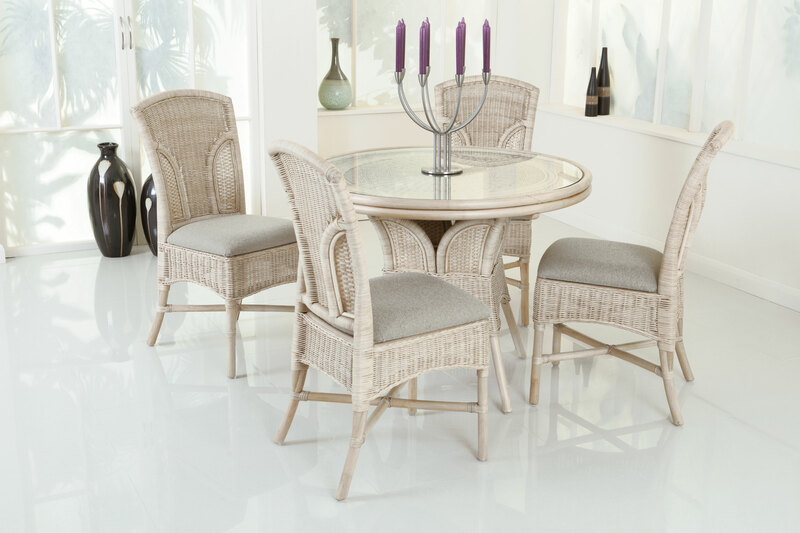 Cane & Rattan furniture and large plants give the rooms a perfect outdoor feel. Second Living Room - The living room that allows you to get away - Add a TV and comfortable chairs to avoid the arguments when people want to watch different things! Dining Room - Is your Garden west-facing? If so, you will ge the most light in the evening, which makes your Conservatory the perfect space for evening meals and entertaining. Breakfast Room - Is your Garden east-facing? You will get the most light in the morning which makes your Conservatory the perfect space to start the day. Kids playroom - As Conservatories are generally light and airy, they provide a great space for kids to play in the summertime, just watch out for very high & low temperatures in the room. Kitchen Extension - Do your family and friends congragate in the kitchen? A conservatory is a great option for extending by creating more workspace or a diner. Growing Plants - Plants look great in a Conservatory. If you choose to grow plants, consider the temperature of your space. Does it get very hot in the Summer and cool down in the Winter? Or is your Conservatory more insulated and able to keep an ambient temperature all year round? This should help you decide which plants will thrive! Gym - Is your Conservatory cold in the Winter? It could be a great place to work out on those Winter nights when you don't fancy heading out. Games Room - It makes a great space to entertain with a pool table or darts board and means you can shut the doors from the rest of the house. Art Room - Every artist knows that natural light is the best light which makes it the perfect space for expressing your creativity! What do you use your extra room for?